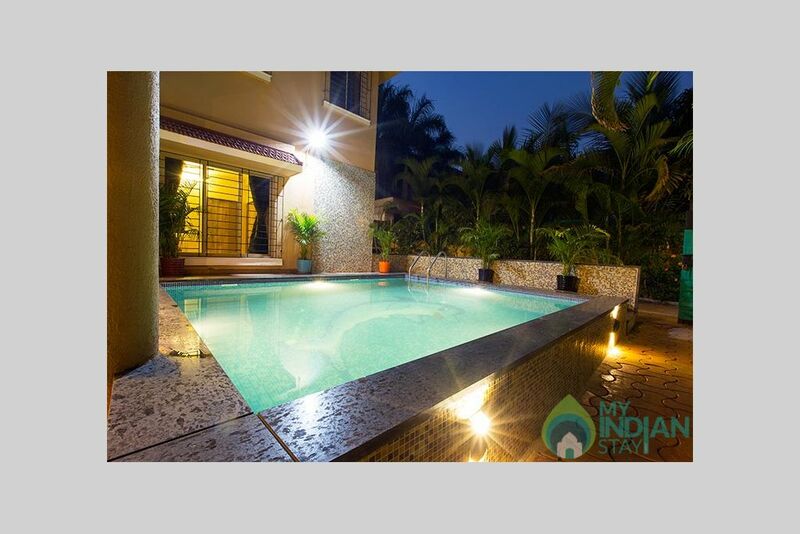 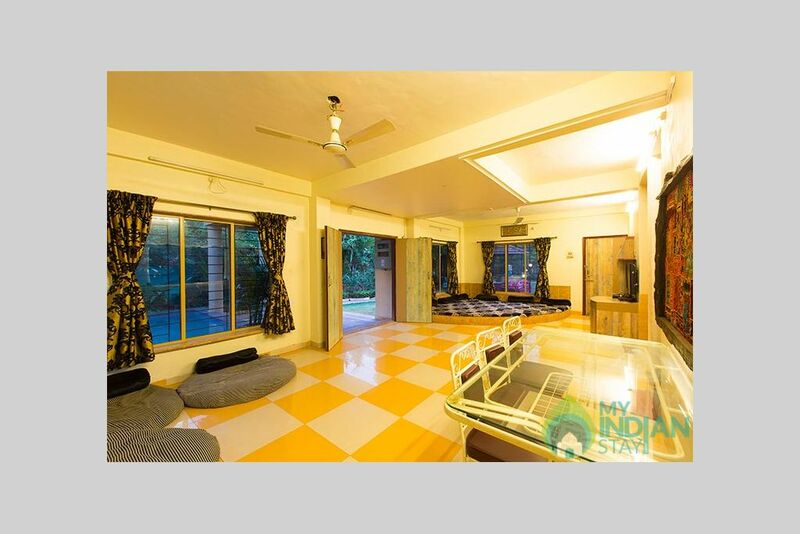 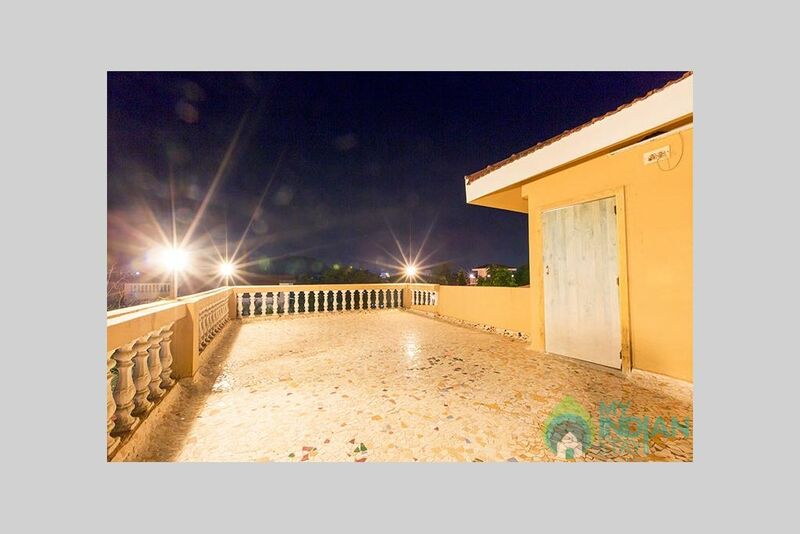 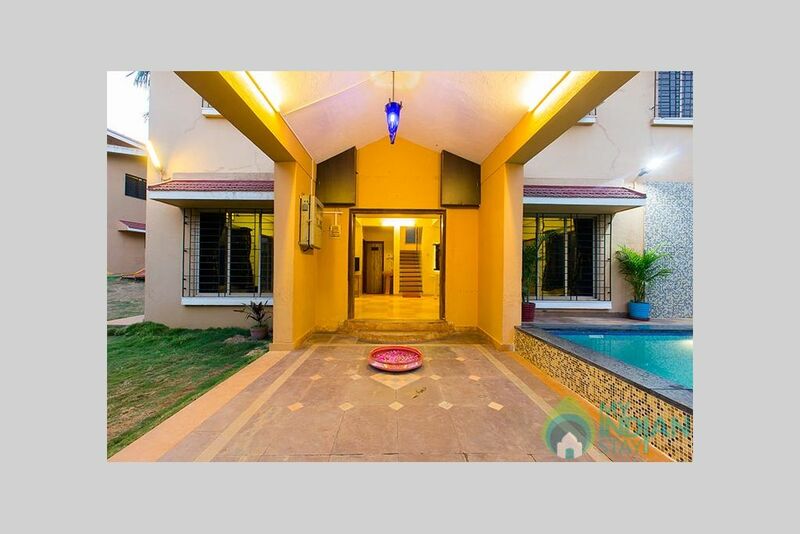 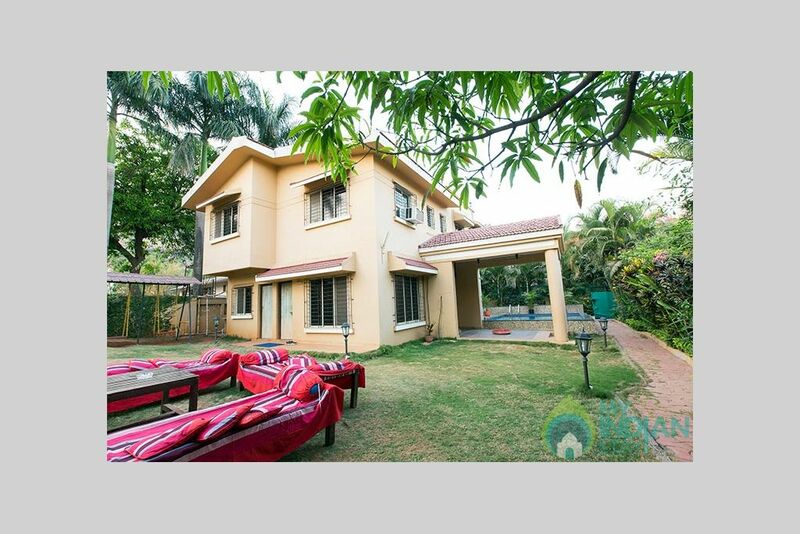 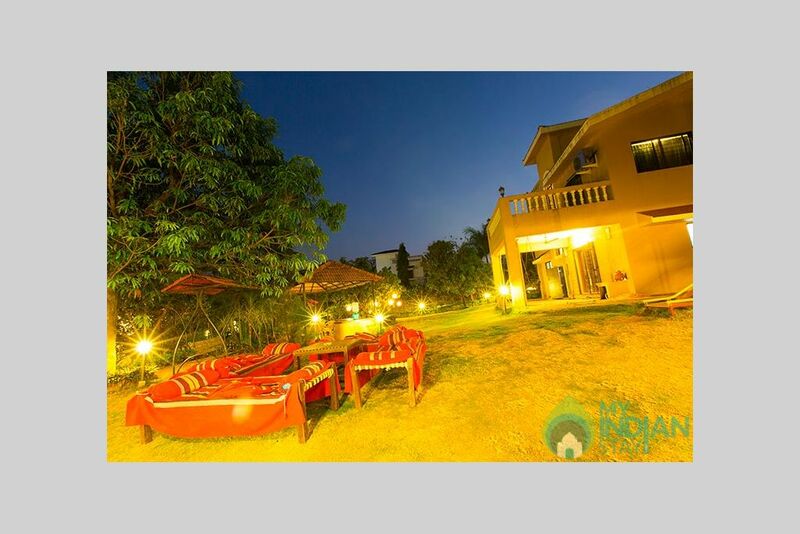 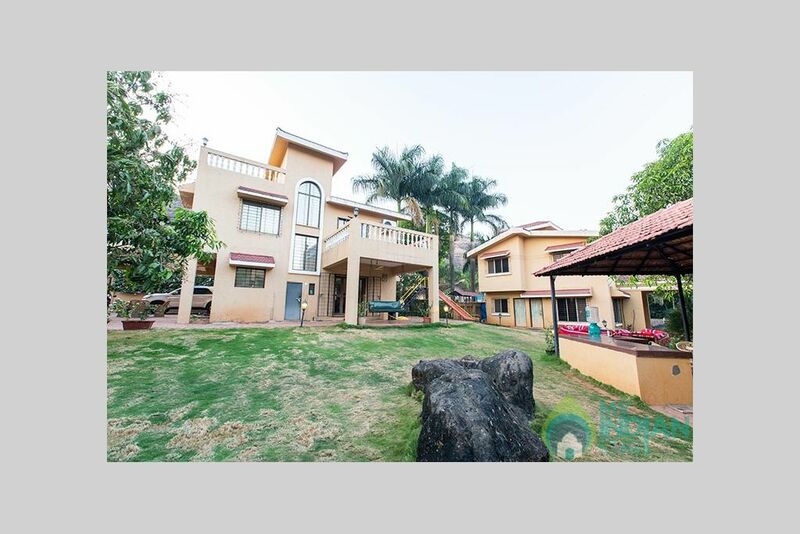 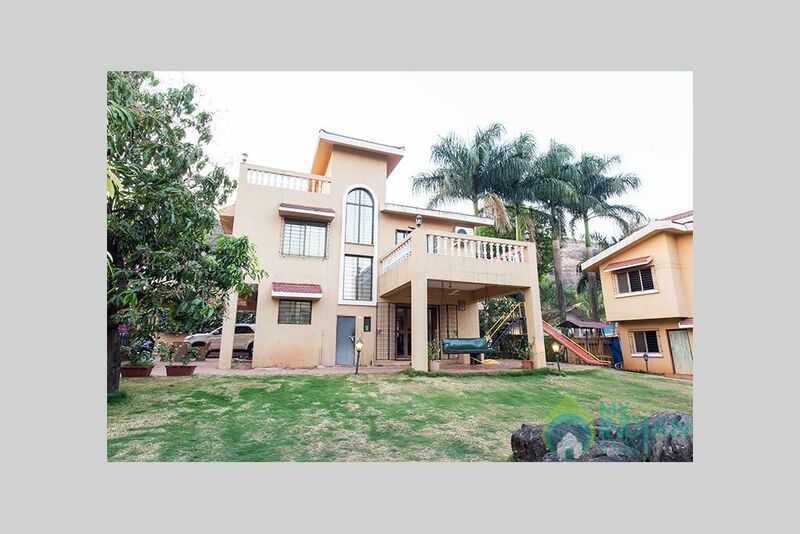 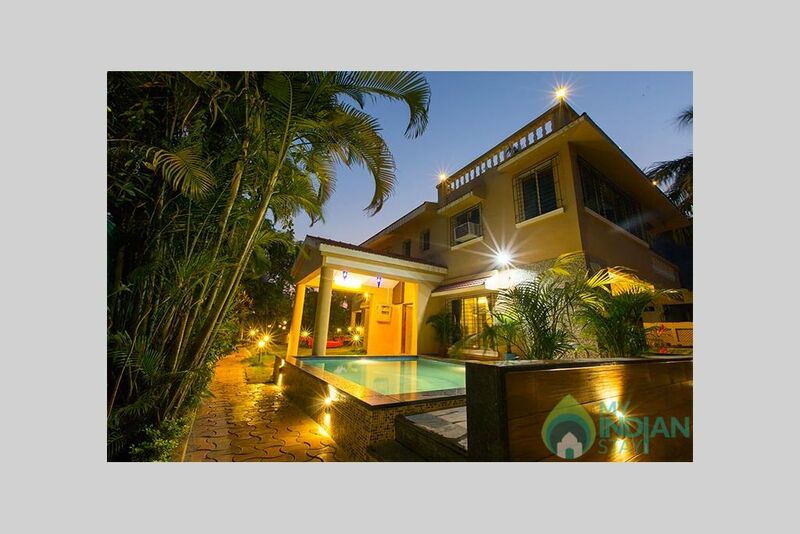 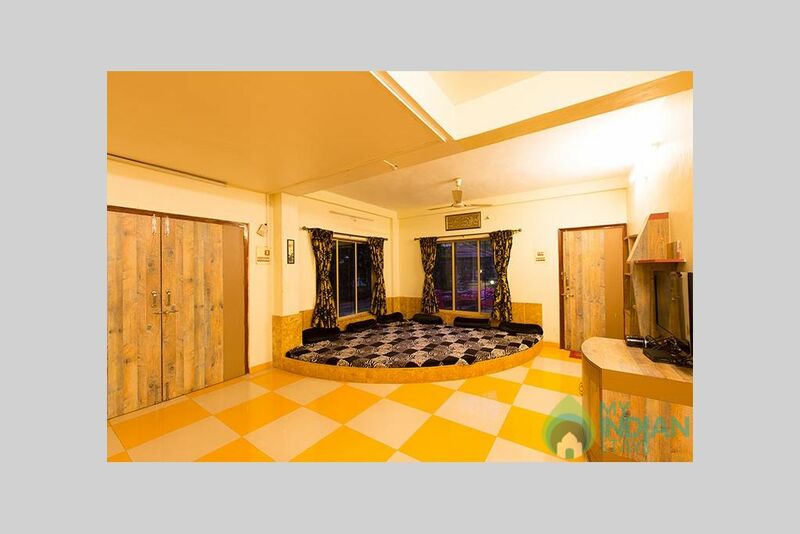 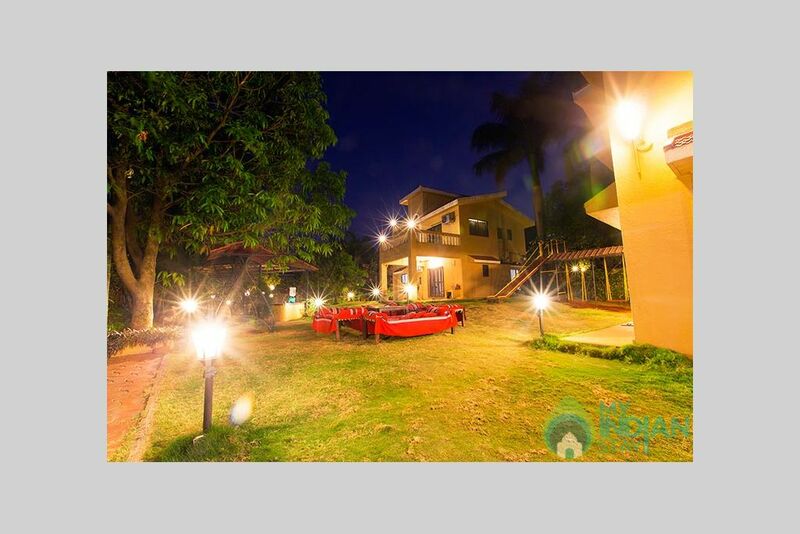 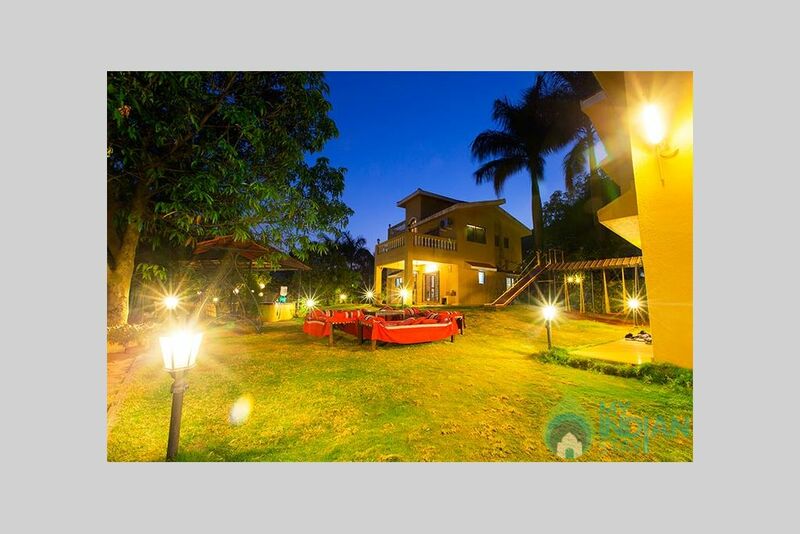 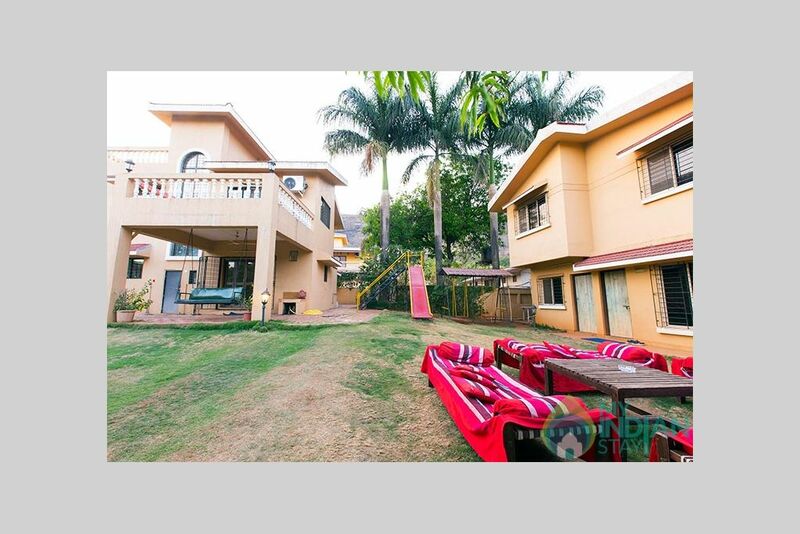 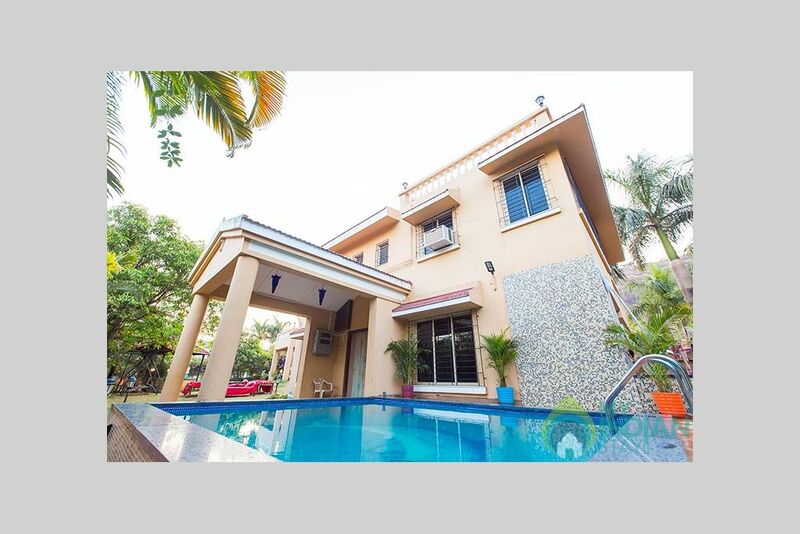 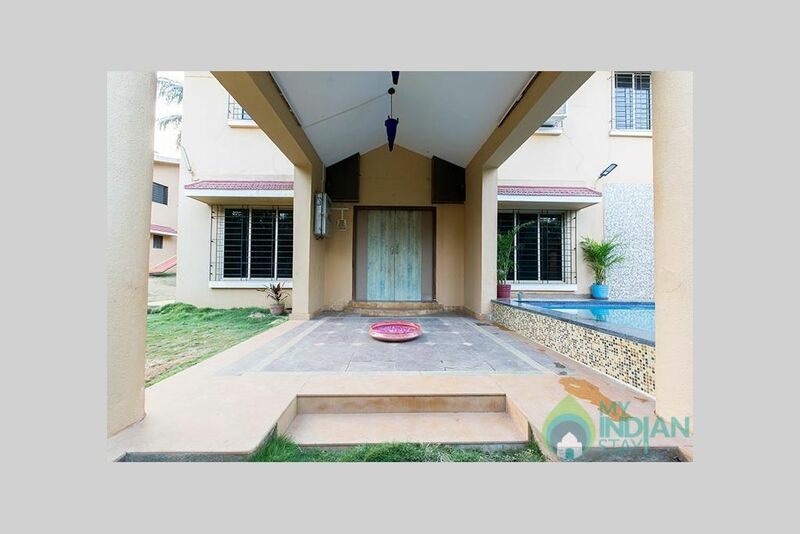 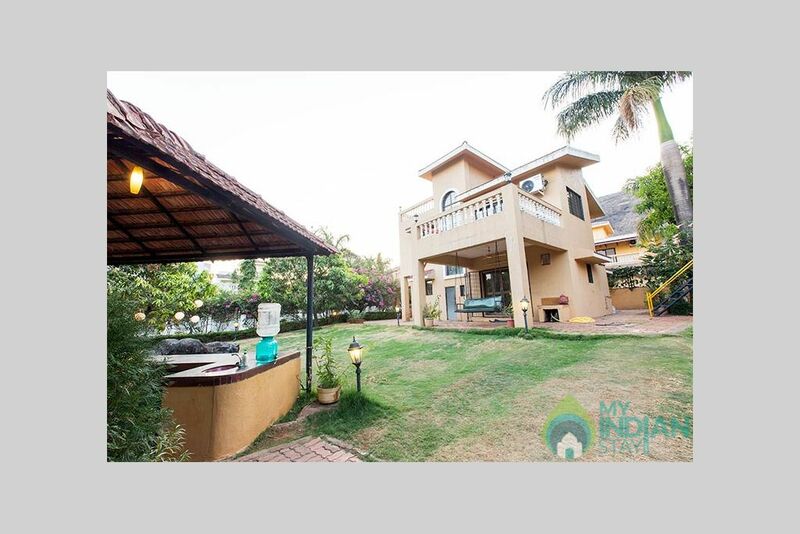 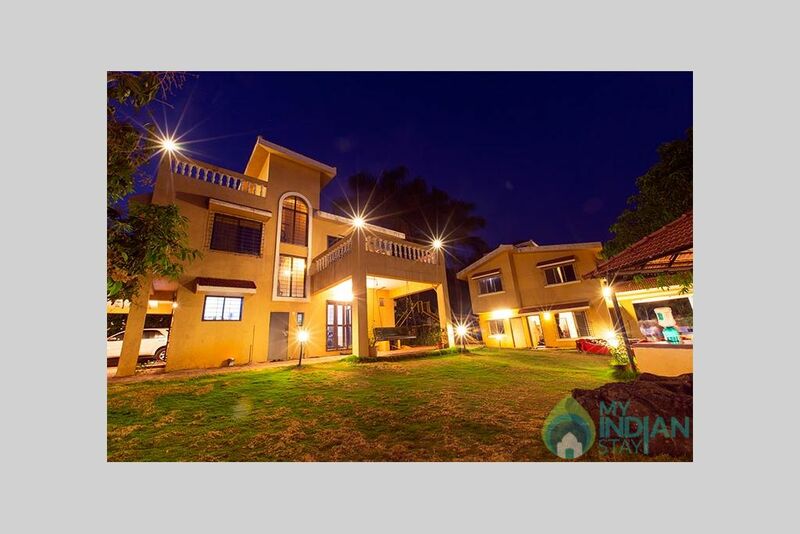 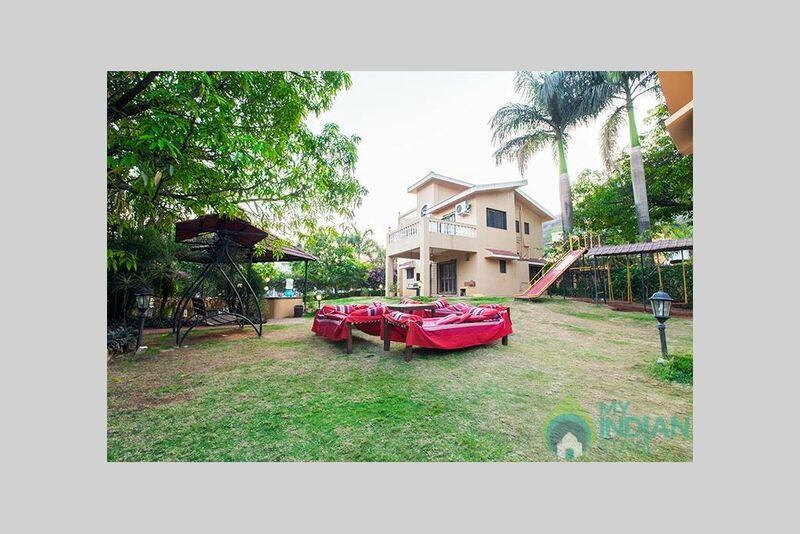 A super luxurious fully furnished 4 BHK bungalow with huge 10000 sq ft lush green private garden, private swimming pool, mountain backdrop & water falls. 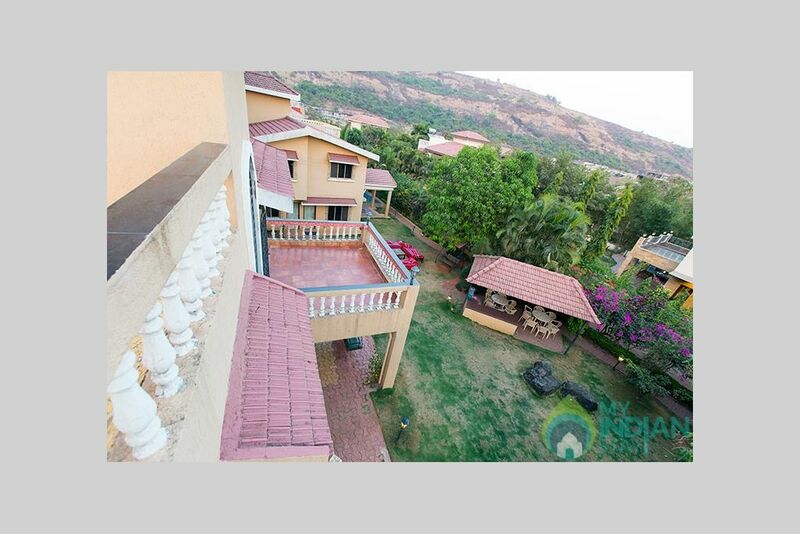 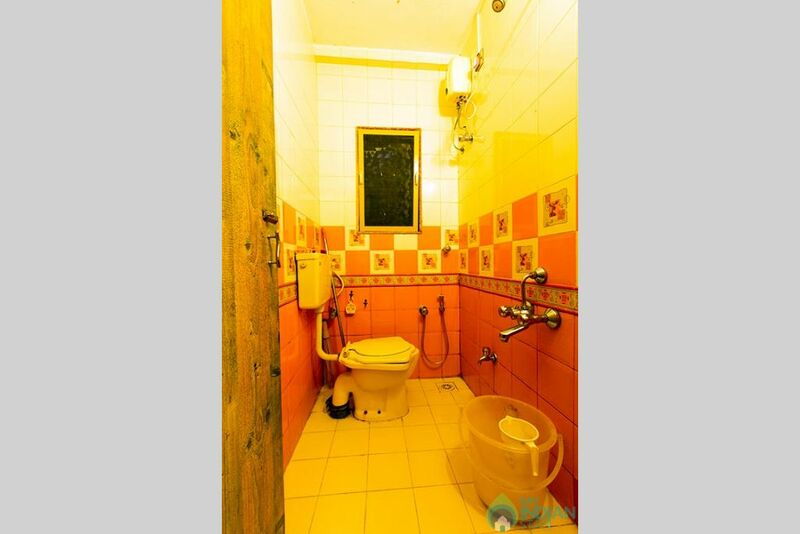 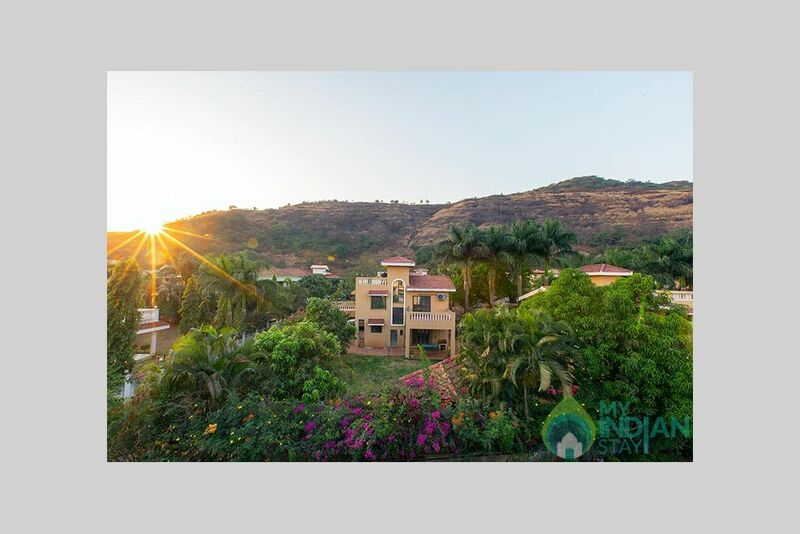 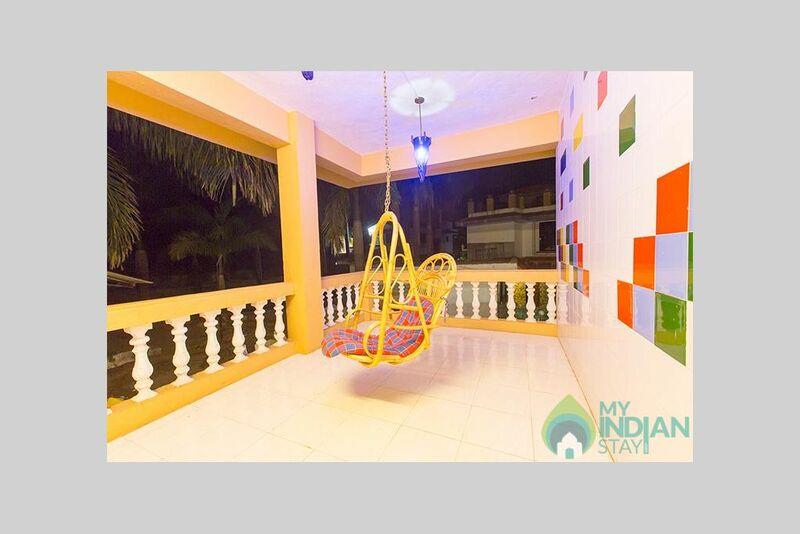 Experience the breath taking scenic views of this place and chirping of birds. 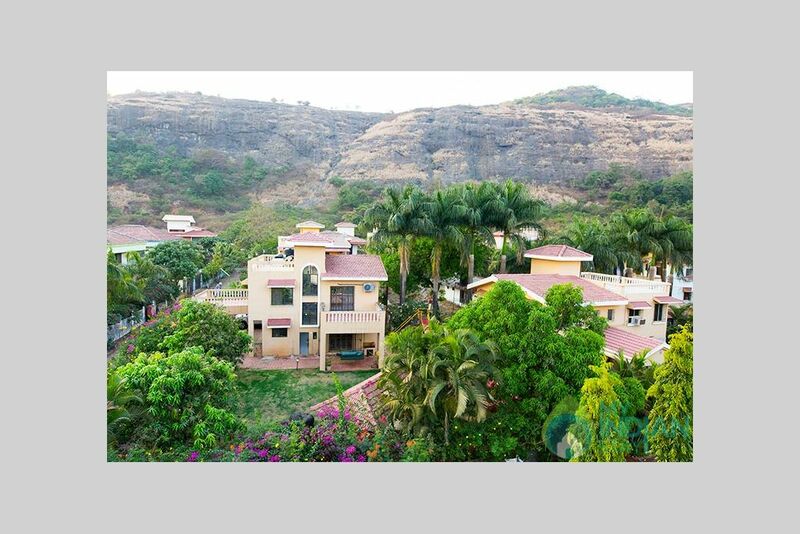 Enjoy mountain trekking and much much more to experience. 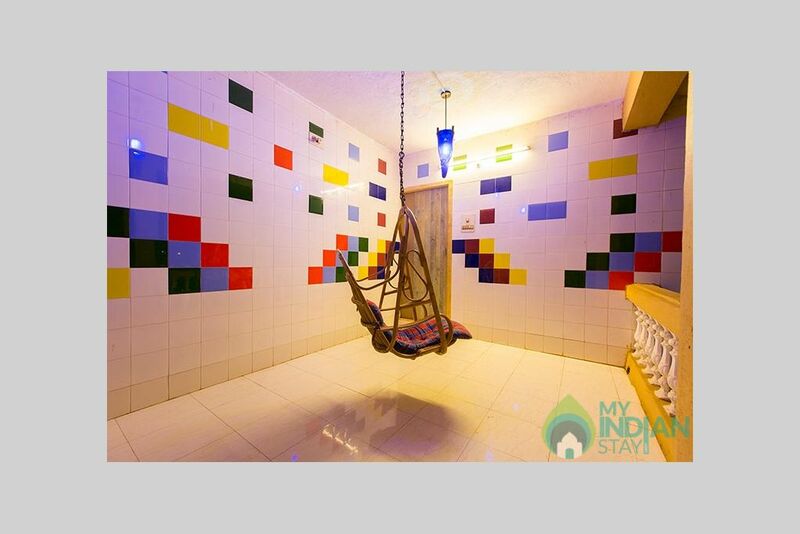 Our villa consists of 4 beautiful cozy air-conditioned bedrooms with hygienic linen. 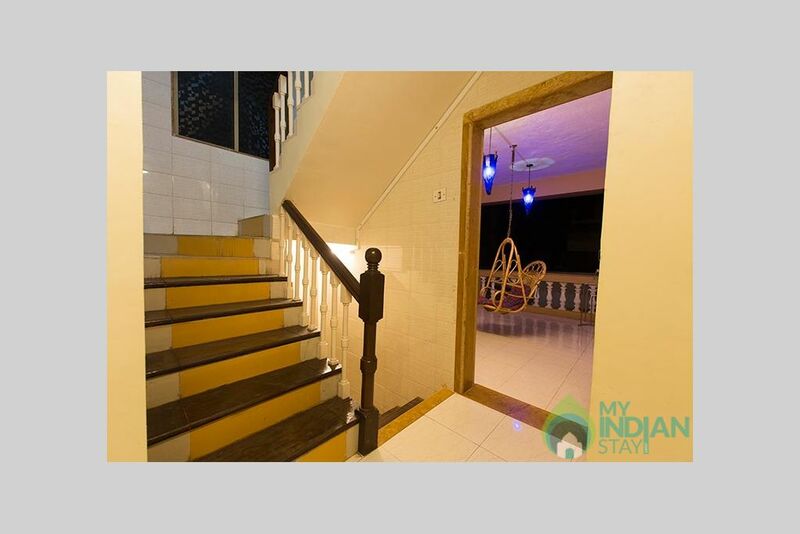 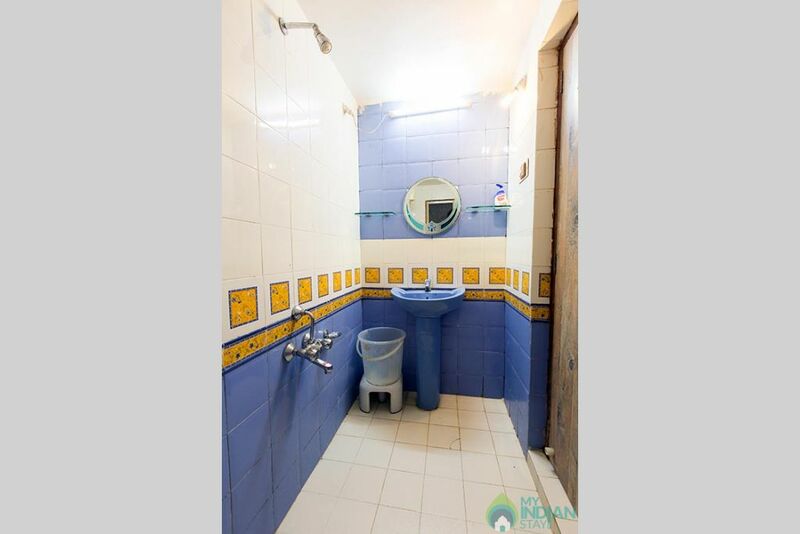 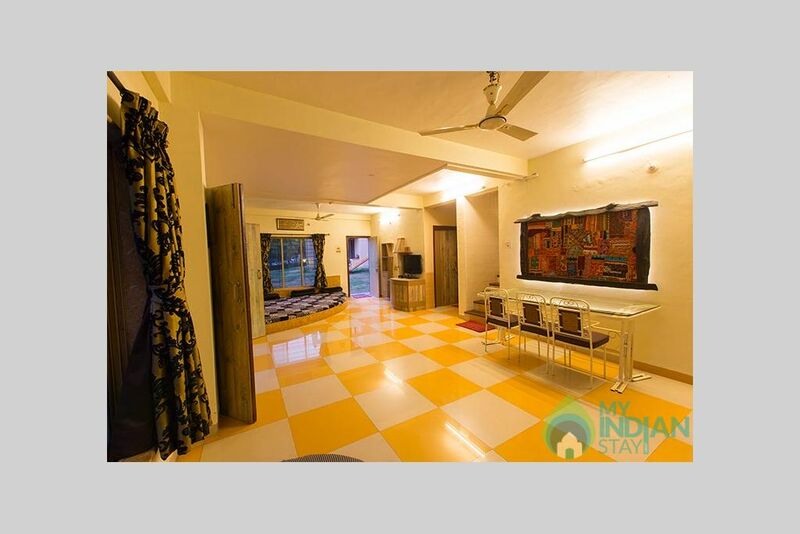 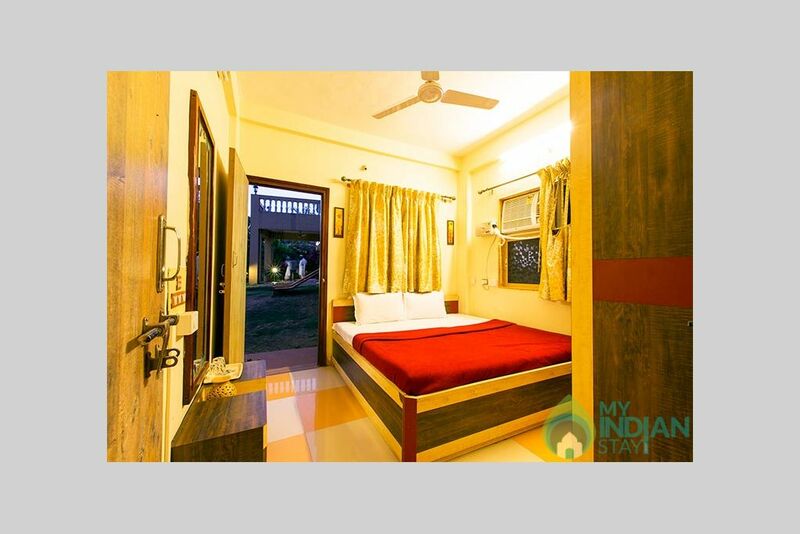 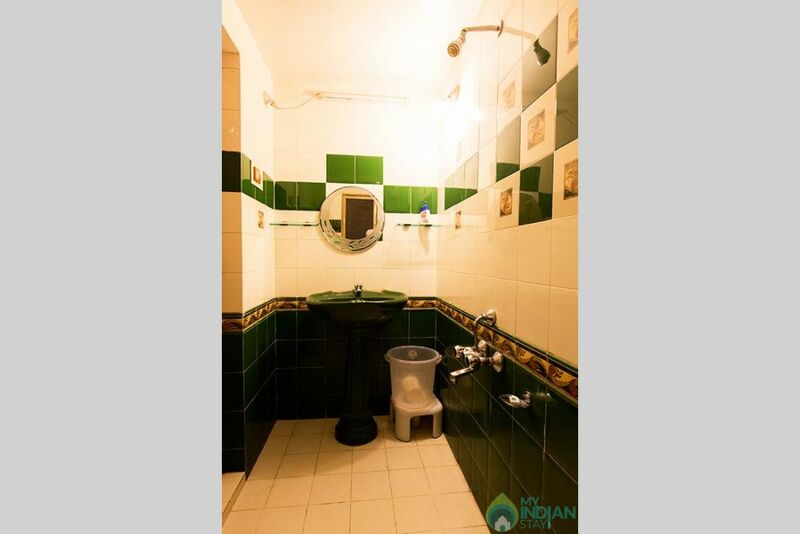 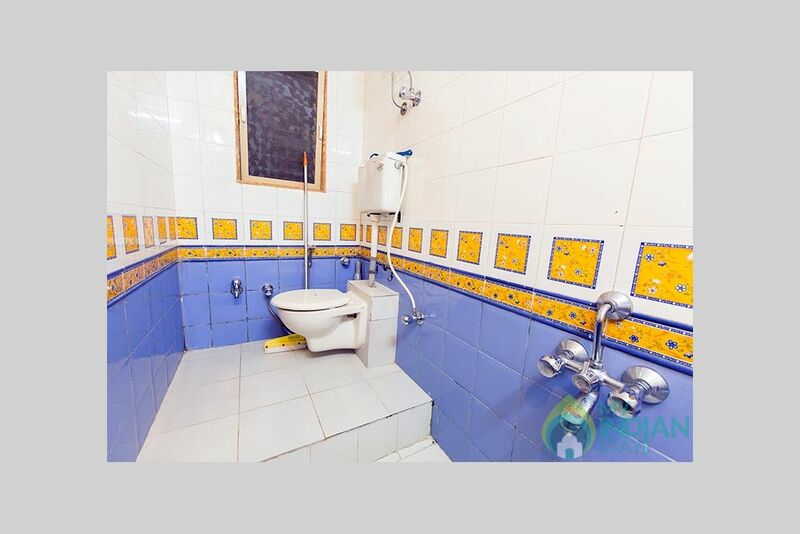 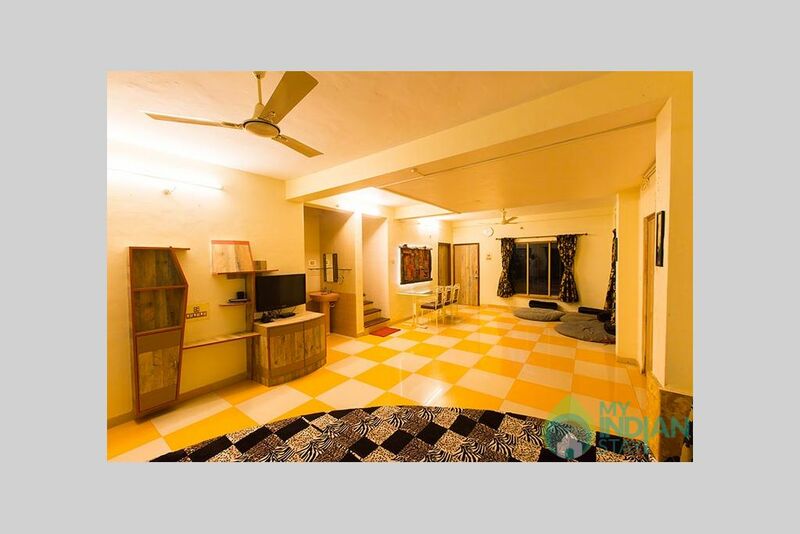 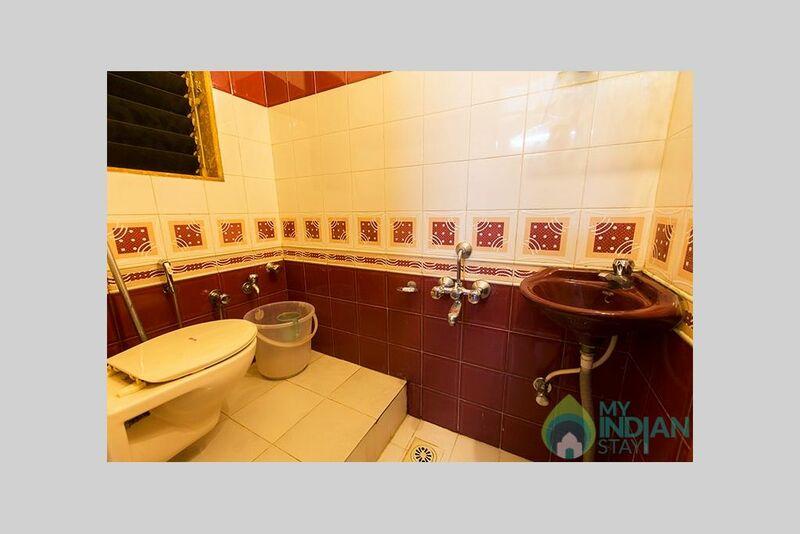 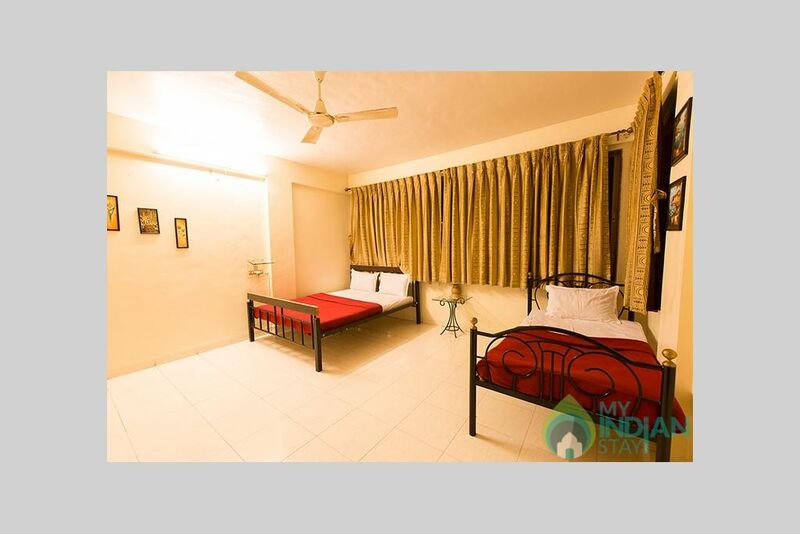 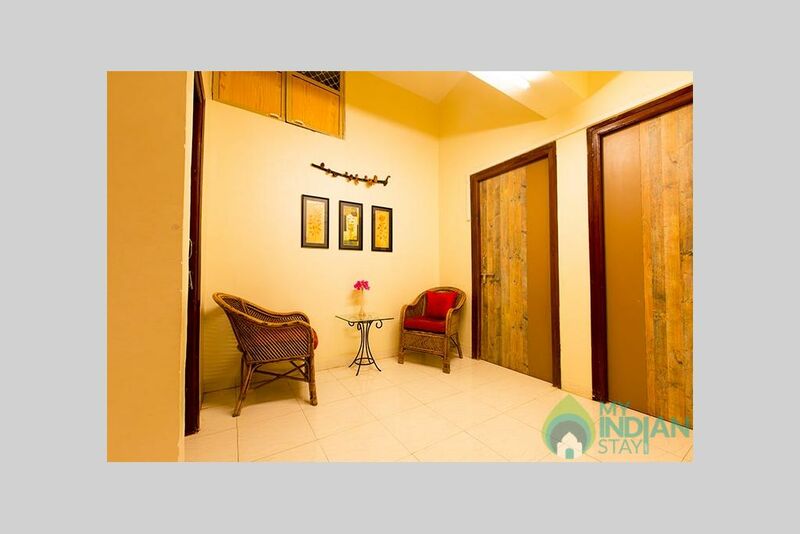 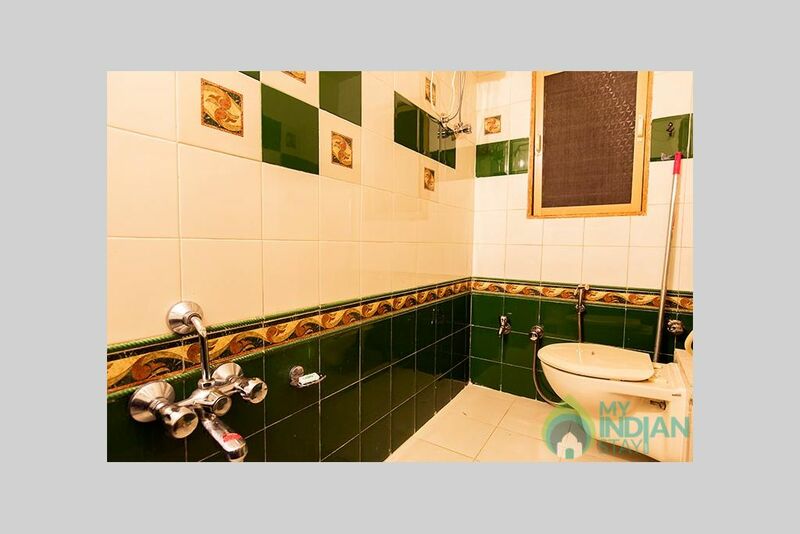 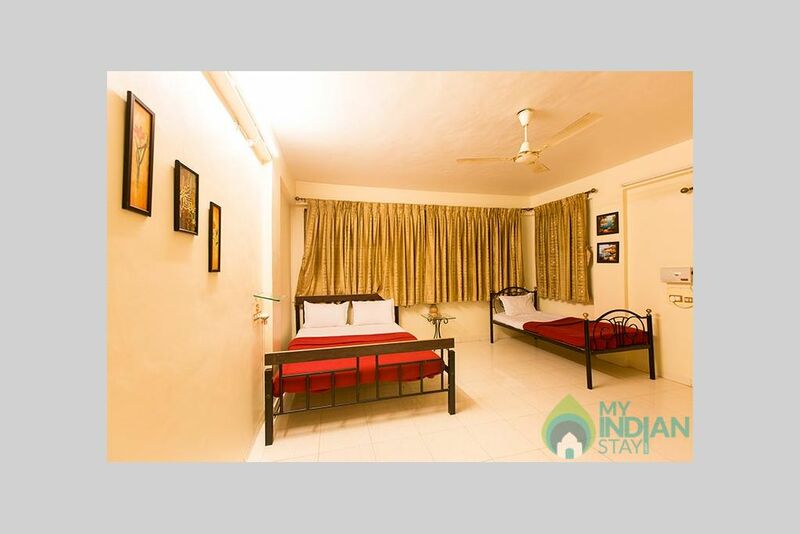 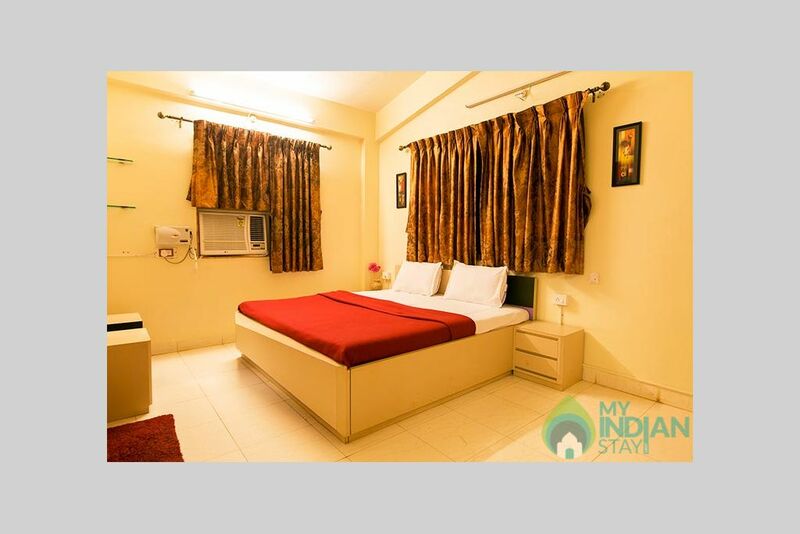 All bedrooms have attached bathrooms and we have a huge living room with Indian sitting. 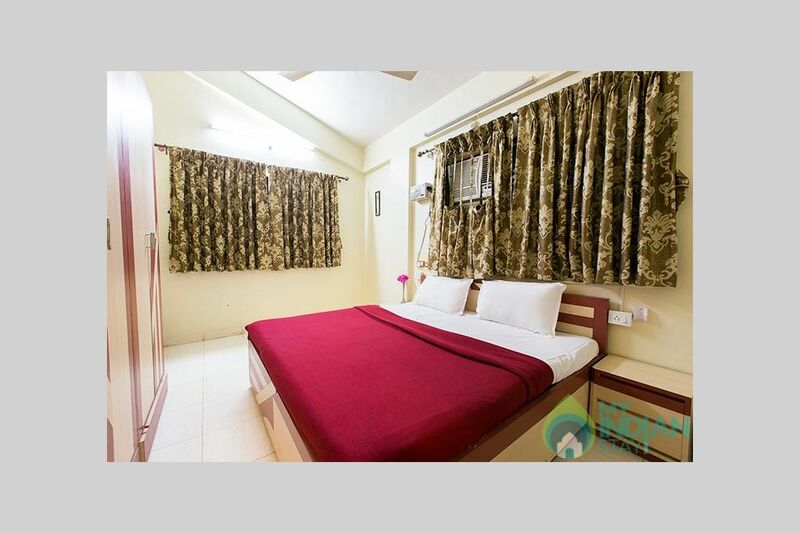 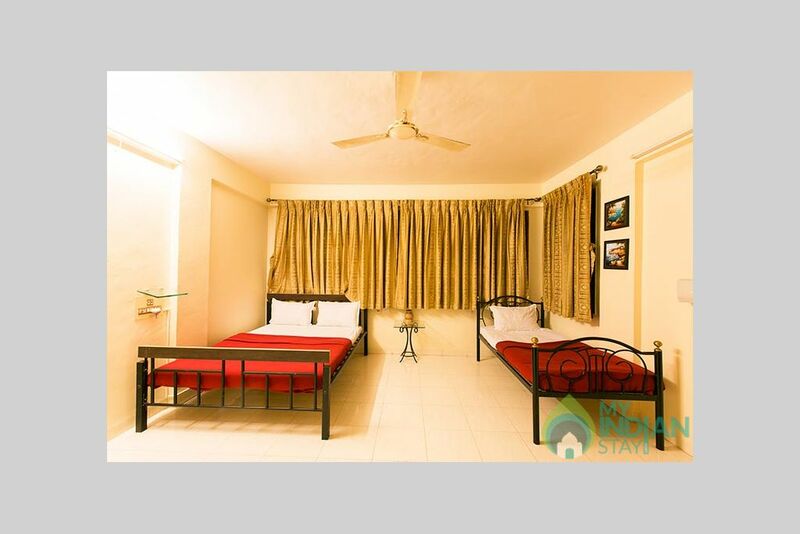 Having huge bedrooms & living room our bungalow can easily accommodate more then 35 people per night with extra mattresses. 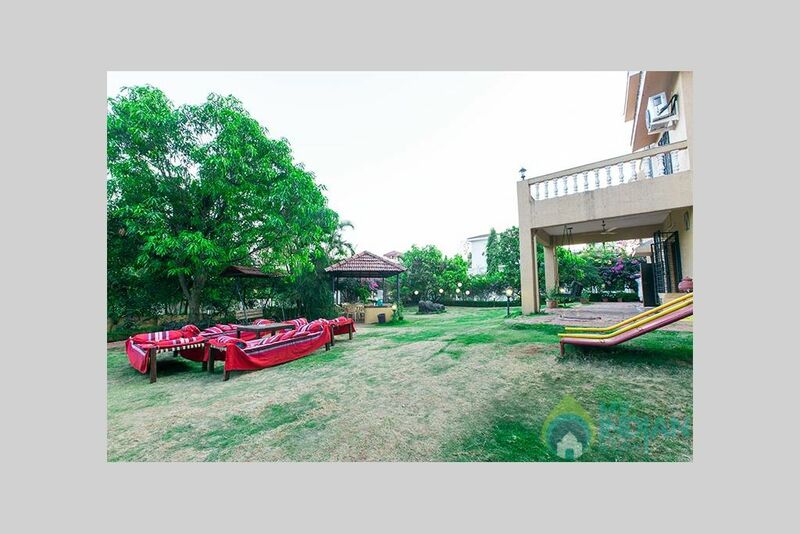 We also provide barbecue grill facility for our guests and there's a children play area which makes it a perfect holiday for all ages.